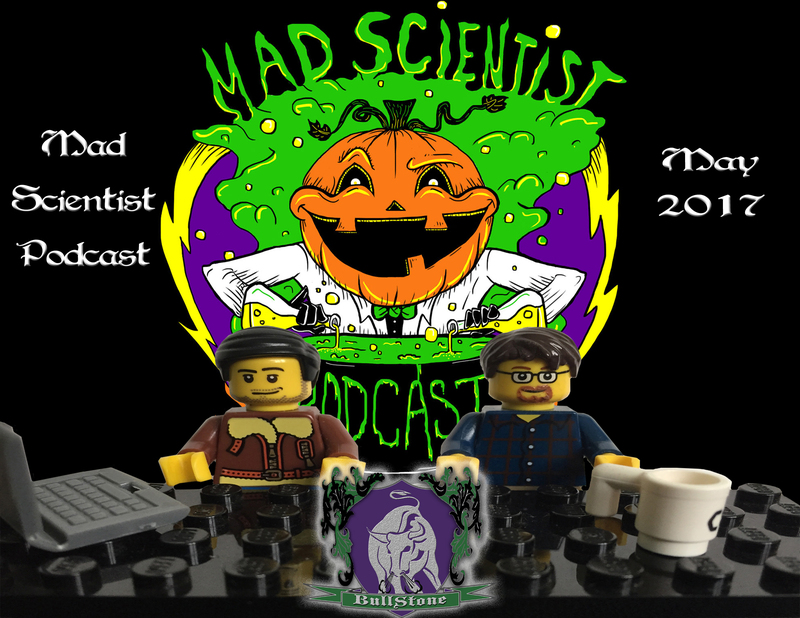 May’s weird news was hot and heavy with science, so what better way to discuss it than with The Mad Scientist Podcast! Dr Chris Cogswell from The Mad Scientist Podcast joins the Davids in a strange news roundtable with a sciency slant. Ancient human fossils found, Dino-bots with gas, and Marilyn Monroe conspiracies highlight this BullStone. And yes, Dave has an update on the Alien Megastructure. 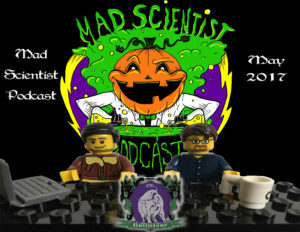 Be sure to check out fellow Dark Myths member The Mad Scientist Podcast wherever fine podcasts are free, and thanks to Chris for joining Blurry Photos to BullStone a bunch!